The iPhone 8 is Apple’s 10th anniversary iPhone and there is speculation the company is going to make it IP68 rated. The discussion surrounding Apple and their competition is one with two distinct sides and opinions. On the one hand, you have those who would argue that the iPhone 8 being IP68 rated is not innovation since Android makers have done this already. On the other hand, you have those who argue being first to do something doesn’t mean you’ve done it the best. Whatever side of the argument you’re on, it is probably likely that the new iPhone will be IP68 rated (according to The Korea Herald) and that’s good for the major swath of consumers who don’t care to argue over smartphones. The iPhone 7 has an IP67 rating which means it is technically resistant to splashes and short periods of being underwater. IP68 is a substantial improvement but would still mean that swimming is off limits for the iPhone unlike the Apple Watch Series 2; Apple’s wearable far exceeds the IP68 standards. In practice, the iPhone 7 has been found to exceed its waterproofing rating in most synthetic tests but an officially rated higher standard for iPhone 8 will allow Apple to market its flagship phone more aggressively on this benchmark — rather than just shots of the iPhone near water or getting splashed at the poolside. 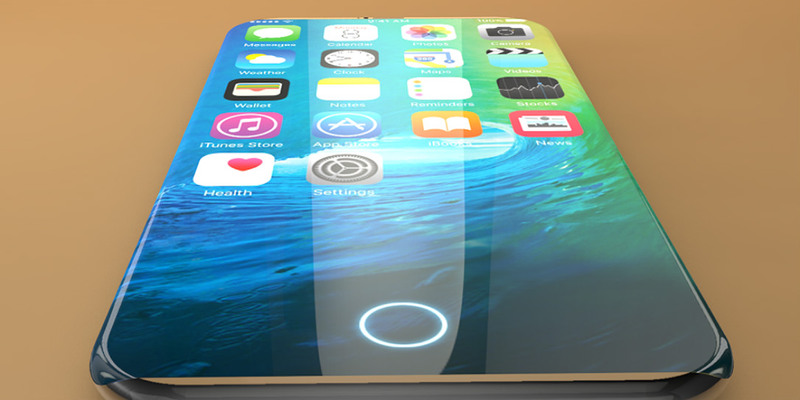 The iPhone 8 is Apple’s 10th anniversary iPhone and there is speculation the company is going to finally bring some major changes. No home button, new design, ceramic back, stainless steel frame, and fingerprint sensor embedded into the glass are just a few of the rumors. We’ve argued in the past that smartphones are getting boring and lacking real innovation, Apple’s 10th-anniversary offering really needs to be something worth buying and not just an incremental offering. For us, the software experience is really where we need to see change. Hardware changes are more than welcome as well but the user interface and the user experience on iOS needs a fresh new look. We’ve essentially had the same software experience for a very long time and it is time to drastically change it up. Will that happen? I’m inclined to say no given Apple’s track record, but I do have a very tiny sliver of hope. What do you think about the rumours surrounding the next iPhone? Let us know in the comments below or on Twitter, Facebook, and Google+.